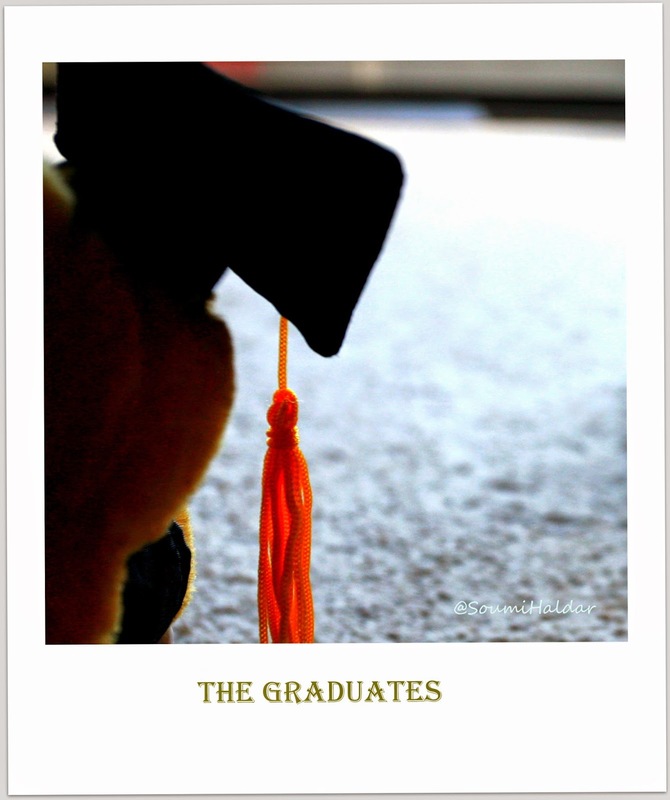 The Graduates – Grab a cuppa, tell a story or listen to one. This is the Mother’s Day week and we will celebrate mother’s all week long. There is never a dearth of inspiring stories about mothers. Today we share with you two different stories of mother’s who dreamt and built something for their children, things that they did not have for themselves. She would drop her little boy at our house at the crack of the dawn every day before she left to deliver milk around the small township. The little boy always dressed in a crisp school uniform would then attend to his school work. My mother would assign him a reading task or math to do or help him with the social sciences. She would also feed him a good breakfast before he left for school. In the afternoon he would return to our house. My mother would feed him lunch or an afternoon snack, help him with all his homework and prepare him for any upcoming tests. By late afternoon, his mother would come over to pick him up and take him home. She had by then sold milk around the township, worked as a help around a few houses and tended to a few people’s garden. She was a single mother. She did all this to make ends meet, to run a house, to support a bedridden mother and to send her only son to school. She looked fragile and old for her age. But she was a bundle of energy and enthusiasm every time you spoke about her son or how well he was doing at school or her dream to send him to college. I was often surprised by my own mother’s dedication to this little boy. When asked, she always said she was doing it to enable another mother. Over the years, I saw the boy go from an elementary to a middle school. And then we moved. From barely managing one meal a day to sending her son to college, this is the true story of a mother who dared to dream. This story is not complete without the mention of the mother who supported the dream, my mother. Many people think that children of parents doing menial labor or those who are underprivileged will do the same job as their parents. My maid is a mother who worked hard to defy that notion. .
My maid’s daughter now works in a MNC and is doing very well for herself. She recently gifted a brand new apartment /flat for her mother (who still continues to be a maid by her own choice). My maid chooses to be a maid because she is not embarrassed of her profession. She has been a maid all her life. She became a maid to send her daughters to school and college. I think children do great things if they get the right direction and spirited support. My maid’s story to me is a story of a mother who worked hard to gift her daughters a pair of wings. Wings of education. * House helps, maids and other helps around the house typically belong to the under privileged class in India. Both the stories are based out of there. The comment I left on the FB page was incomplete. Both mothers are truly inspirational but Piya, your mom deserves a hat tip. I can tell from your post how proud you are of her. The kind of generosity she showed is rare. If only this world had more people like your mom.